Artefact Description Black and white photograph. History of Artefact Her husband, George Drain, took the photograph from the top of the cinema. 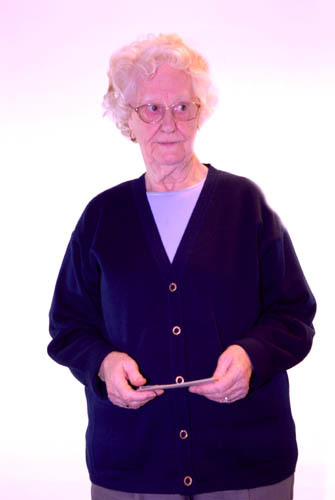 He used to work at the Classic cinema (Commercial Rd) for 34 years as Chief Projectionist. 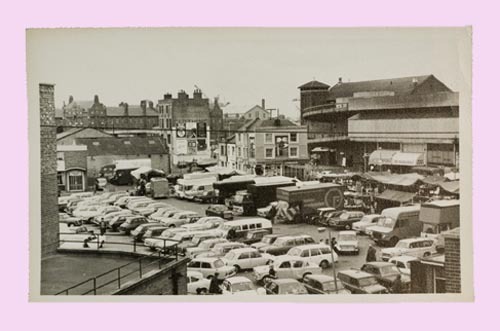 The photograph was processed by hand and shows cars, the market and the Tricorn.